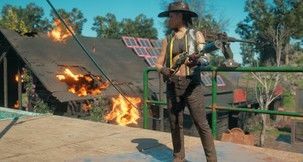 Far Cry New Dawn is out now, and it's a surprisingly great entry in Ubisoft's long-running shooter series, despite coming out less than a year after Far Cry 5. It's also huge. 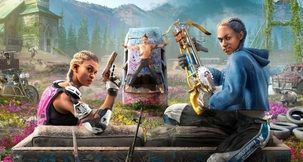 with a map size comparable to the last game, so if you want to get around you'll be needing to unlock Far Cry New Dawn Fast Travel. 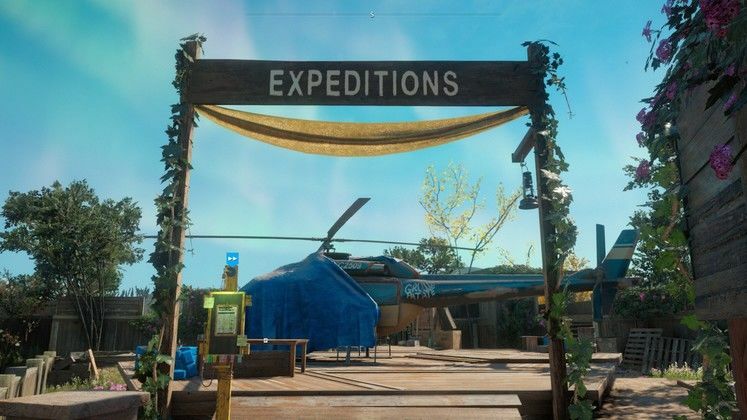 The Far Cry New Dawn map is based off of Far Cry 5's, and as such it takes a long time to get across, so you'll definitely be needing Fast Travel if you want to do anything in the game. 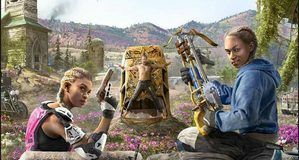 Here's our guide on how to unlock Fast Travel in Far Cry New Dawn easily and quickly! 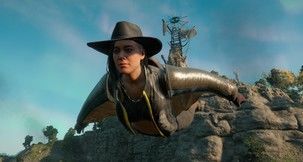 How do you unlock Far Cry New Dawn Fast Travel? 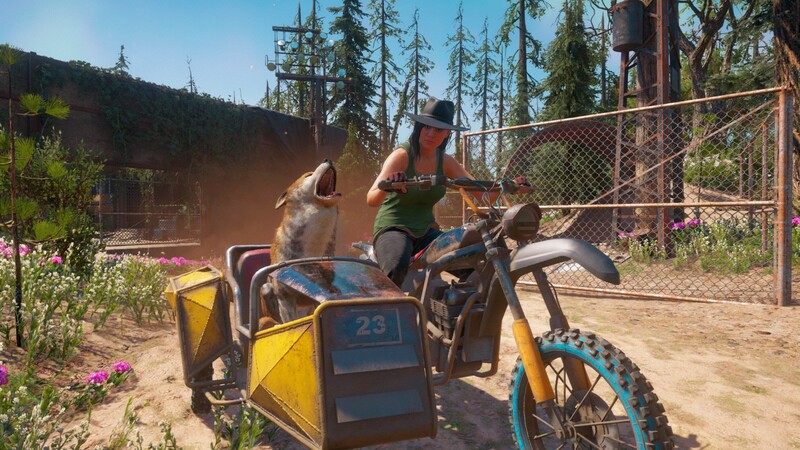 Once you start getting around the Far Cry New Dawn Hope County map, you'll quickly notice that most locations have a Fast Travel option next to them on the map - but it's greyed out. To unlock the Fast Travel option, you'll need to do something else first - which is upgrade a Prosperity homebase facility. The facility you need to upgrade for Fast Travel is Expeditions, which is at the back of the Prosperity base. You can also access it through the character menu, where it's the tab "Homebase" on the far left. You'll need to upgrade Expeditions with Ethanol, so check out our guide on how to get Ethanol for that. Put in 75 Ethanol for the first upgrade, and you'll be able to Fast Travel to any Outpost you've reclaimed. Once you've got far enough in the game where you've upgraded Prosperity itself, and have access to the next level of Facility upgrades, you can upgrade Expeditions a second time with 125 Ethanol - and you can now Fast Travel to any location in the game you've uncovered, which is very helpful. The final upgrade, later on in the game, will allow you to Air Drop Fast Travel - so make sure you have your Wingsuit!